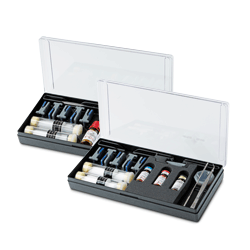 METTLER TOLEDO offers a comprehensive array of simple to use Melting Point and Dropping Point instruments, to quickly and reliably determine thermal data. Using optical and calorimetric methods, the instruments measure materials’ physical properties and phase changes. The whole measuring process is recorded on a high resolution video, allowing unattended measurements. The video can be replayed on the instrument at anytime, to verify the measurement integrity. The innovative melting point systems of the MP55, MP70, MP80 and MP90 determine the melting range, boiling point, slip melting point and cloud point, simply and efficiently. Color changes, the transparency point and the decomposition temperature can also be investigated. An unbeatable measurement principle and norm conformity assures exact and reliable results. 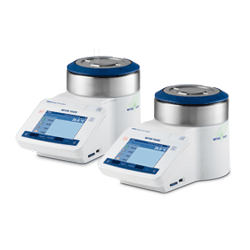 The innovative METTLER TOLEDO dropping point systems determine dropping and softening points of pitch, asphalt, polymers, resins, waxes and many more materials with full automatic operation and for 2 samples simultaneously. 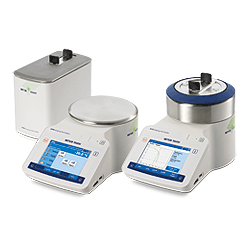 Standard compliant cups and measurement methods guarantee comparable results. To characterize or identify a substance or substance mixture, its physical properties, such as melting point, boiling point, cloud point, slip melting point, dropping point, or softening point can be studied. Browse our knowledge materials to learn more about how measuring one or more of these properties can help you in your quality control processes and more. The versatile solution for measurement of melting point, melting range, boiling point, slip melting point and cloud point. Get maximum insight with the innovative Dropping Point Systems. Determine the dropping and softening point very accurately. Certified melting point reference standards provide an efficient way to verify the instrument's temperature accuracy over a wide temperature range. 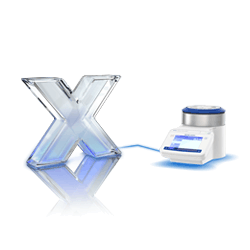 LabX® Software, our laboratory management software for analytical instruments and balances, powers your Excellence Melting Point Systems with automatic data handling, high process security, and full SOP user guidance.